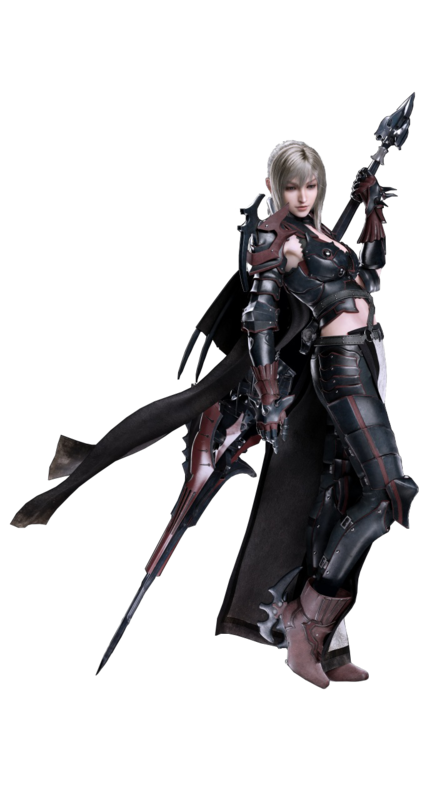 While her kit certainly isn’t as bad as say, Cindy’s, it’s safe to say that Aranea Highwind’s battle gear has a lot of room for improvement – mostly due to some questionable priorities. 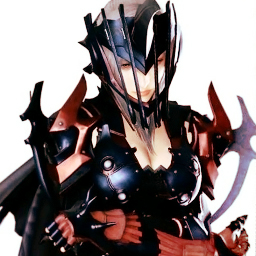 The most baffling of which being headgear that would stab her in the throat and/or chest if she looked down in a panic. They’re supposed to be dressed to go out on a nice road trip which will end in a wedding and it’s the whim of fate that puts them on perilious adventure. Their clothes are actually clothes, this is a weird fetish outfit. 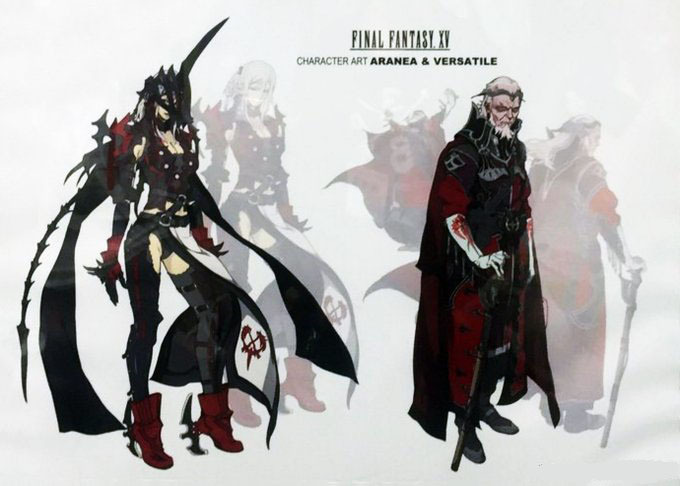 Final Fantasy, as always, continues to be a very oddly mixed bag.